Georgetown: The much anticipated Sami Yusuf concert is booked for September 28 at the Guyana National Stadium, and a sold out crowd is very much anticipated by organizers- Inspire Inc. in collaboration with the Central Islamic Organization of Guyana (CIOG) and the Muslim Youth League of Guyana. Who is Sami Yusuf? To those in the Middle East, England, and North America, he needs no introduction. Sami Yusuf, a 32-year old British Singer, Songwriter, is well known for making and promoting devotional songs in many languages, especially English. He is best known for the singles “Al-Mu’allim”, “Mother”, Asma Allah”, “Ya Mustafa” and “Allahu”, and has been named Islam’s Biggest Rock Star by the Time Magazine, as well as the King of Islamic Pop by Aljazeera. Yusuf produced his fourth and latest album “Salaam” in 2012, which continues to spread love, peace, and unity. He has a huge audience with a large and young fan base, and has sold over 15 million albums worldwide. He has inspired many by his spiritual and meaningful lyrics and his interpretation of the current state of the world. But these credentials are being scoffed at by the Wahabi-leaning Guyana Islamic Trust (GIT) and the more conservative Muslims in the country. The GIT issued a ‘fatwa” titled “Music in Focus”, written by its President Haseeb Yusuf who declares that “professional singing and most musical instruments as not permissible”. Yusuf further pronounces that “The consensus is that the professional singer is a person of low moral standing whose testimony is inadmissible in an Islamic Court.” This damning of Sami Yusuf as being of “low moral standing” must be news to him and all those who are near and dear to him. Wahabi-Salafi sect uses these broad generalizations to condemn individuals without allowing for the natural justice of self defense provided for by the same Islamic Justice System. 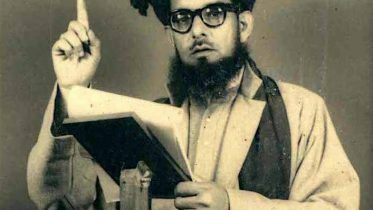 There are well researched fatwas by pious and renowned Islamic Scholars on the permissibility of music. You can find Qaradawi’s fatwa by clicking here and the Shaykh of Al Azhar’s fatwa clicking here. He will be accompanied to the land of many waters by a 50-member cast, inclusive of musicians from all across the world including Barbados. This event is expected to feature clean and family oriented and religiously linked entertainment. Sami Yusuf’s concert is definitely one not to miss. If you have never heard of his music, “google” might be useful in that regard, and who knows, by the time Yusuf touches down in Guyana he might have a large fan base here. 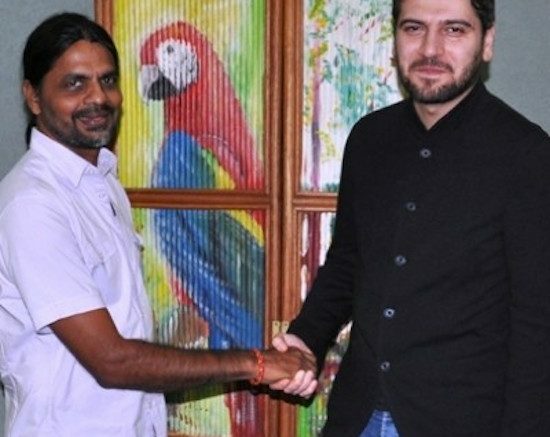 Be the first to comment on "SAMI YUSUF CONCERT STIRS CONTROVERSY IN GUYANA"